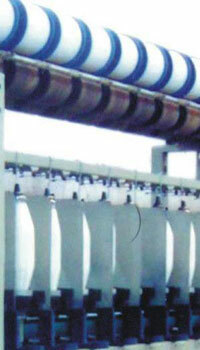 60mm Plot TFO, sapru machines pvt ltd is a leading manufacturer of textile machinery based in Surat Gujarat, India. Established in 1972 :: Sapru Machines Pvt. Ltd. :: Surat :: Gujarat :: India. Take up Package 100mm Traverse x 135mm Flanged Roll/550 gm. Supply Package 32 x 210mm Alu. Cop / 550gm.